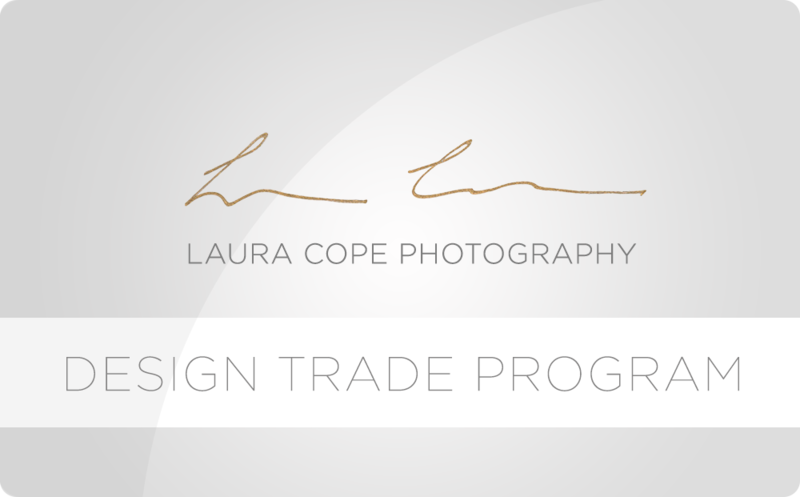 Our Trade Partner Program was created to reward you for your loyalty and support. My commitment to you is that the art you purchase from us, will be of exceptional quality, beauty, and crafted with uncompromising attention to detail (yep, we’re super picky). I hope you enjoy the perks of being a trade partner and please consider our team an extension of your own. Private invitations to exclusive trade-only events.